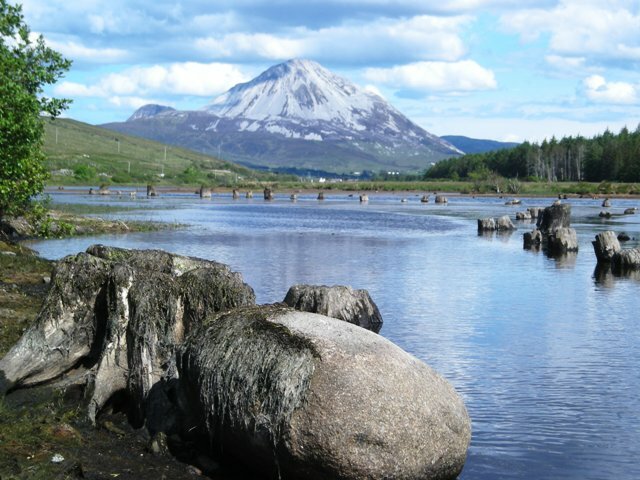 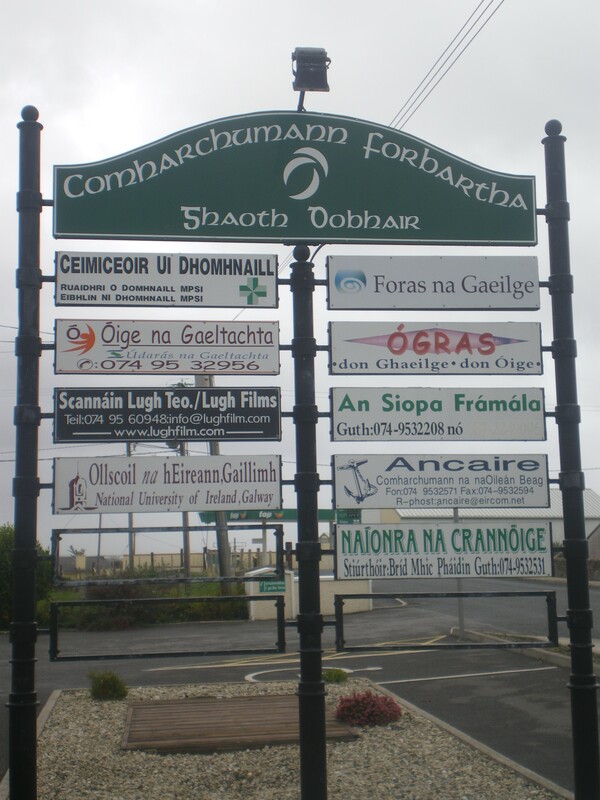 Mar pháirt de Goitse go Gaoth Dobhair. Beidh lá foscailte anseo sa Chrannóg i Srath na Corcra ar an Aoine 27 Meitheamh. 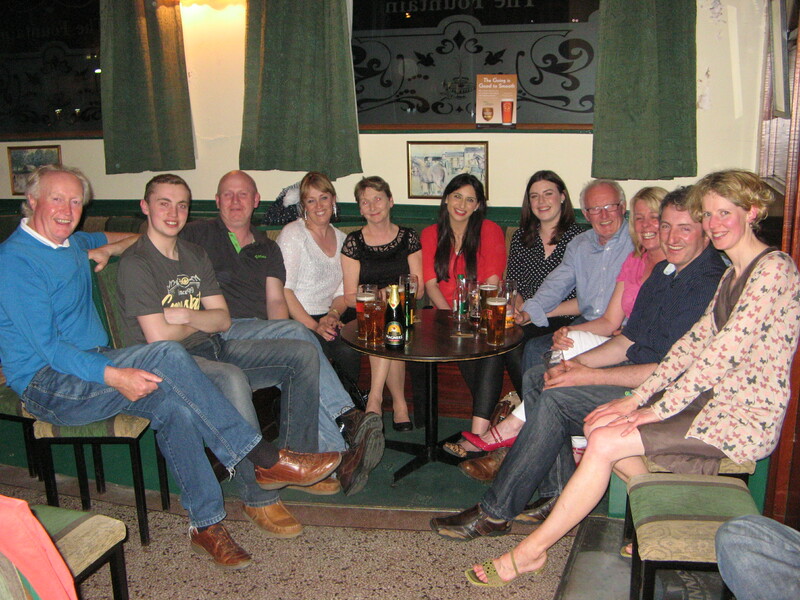 Deis ag an Phobal theacht isteach agus buaileadh leis na h-eagrais uilig atá lonnaithe san ionad. 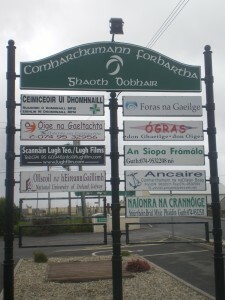 An Solas Dearg i gCaisleán Uidhilín.